Television has only recently become an all-digital medium. Programmes used to be made using analogue video or celluloid film. 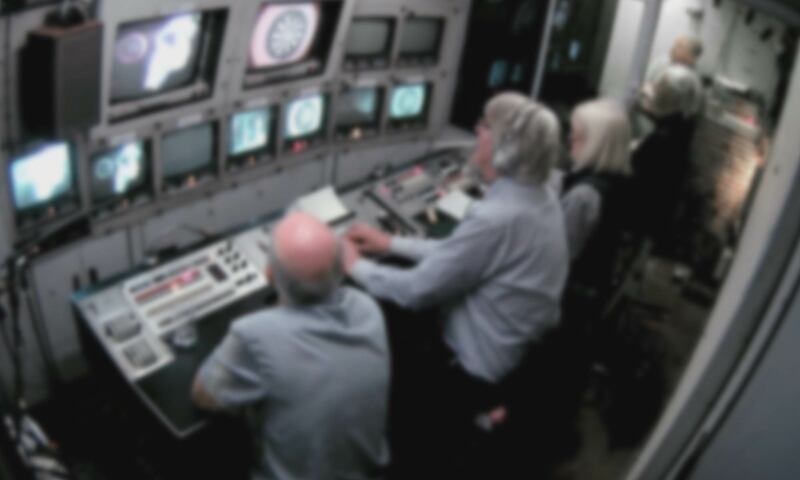 Our videos recreate how TV used to be made, using historic film and video technologies operated by the professionals who once used them every day. 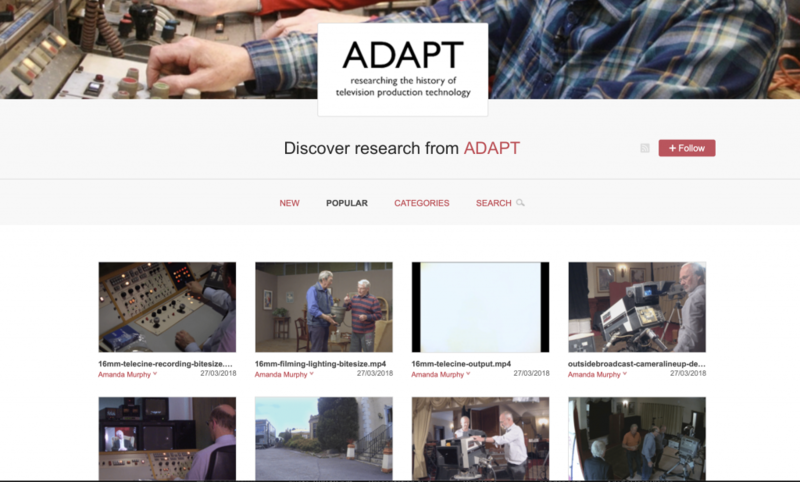 These videos were directed by Amanda Murphy as part of the ADAPT project, funded by the European Research Council, headed by Professor John Ellis. Between 2013 and 2018, ADAPT carried out a series of ambitious and ground-breaking historical reenactment experiments. 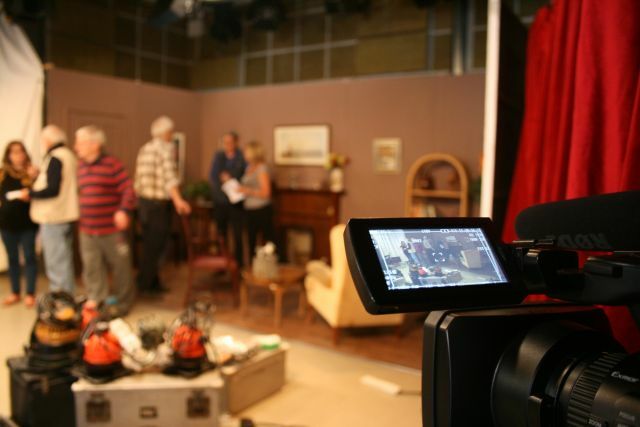 We brought together retired television production staff and obsolete production equipment. Television film editors were reunited with flatbed editing tables, and camera operators once again operated long-disused electronic broadcast cameras. Our modern digital cameras recorded participants’ reactions as their memories flooded back. We watched as teams worked together to once again perform their role in the complex television production chain. 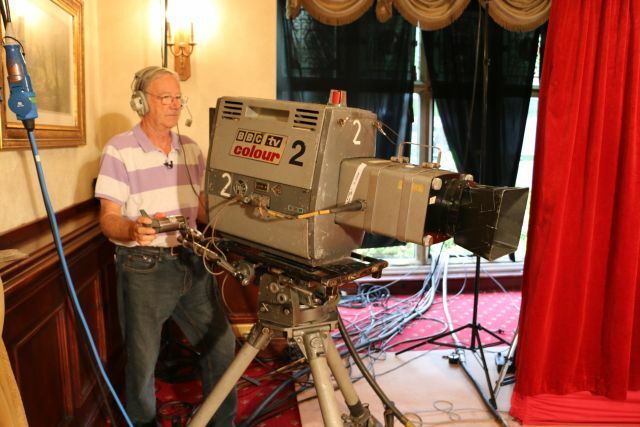 By observing teamwork we captured the subtle dynamics of television labour often ignored by the traditional interview. 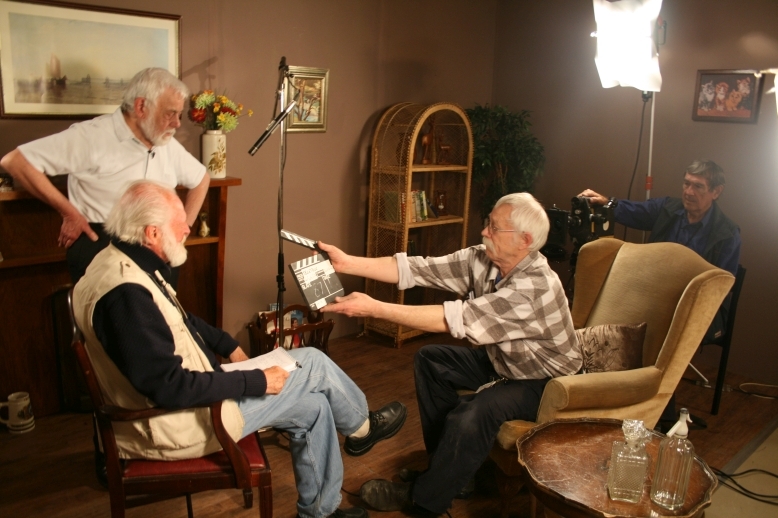 The reenactments were a combination of free-flowing television production activity and semi-structured interviews, and the resulting video material sits somewhere between oral history and television documentary. We filmed hundreds of hours of footage during our reenactment experiments. We have now edited these rushes into many series of videos which aim to offer an insight into each stage in the historical television production process. All of the project’s videos are hosted on our Figshare repository, and many videos embedded in the pages of this website. 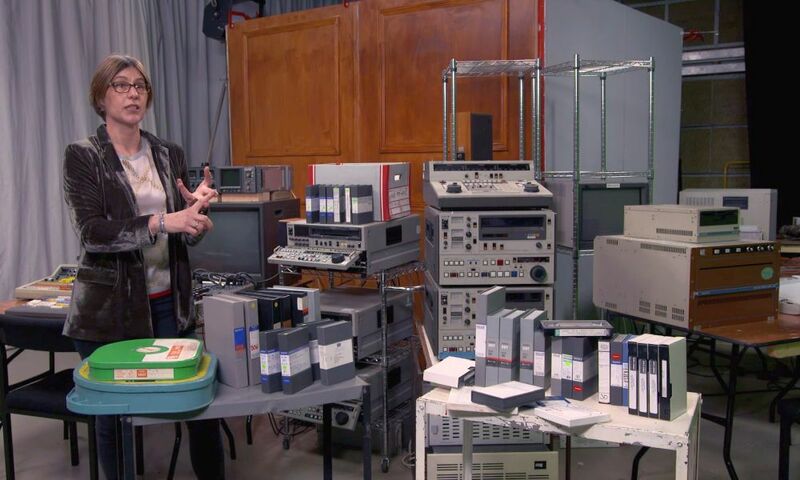 Videos of our 16mm television film reenactments, for example, follow the production process from shooting, through film processing, editing, and finally telecine. 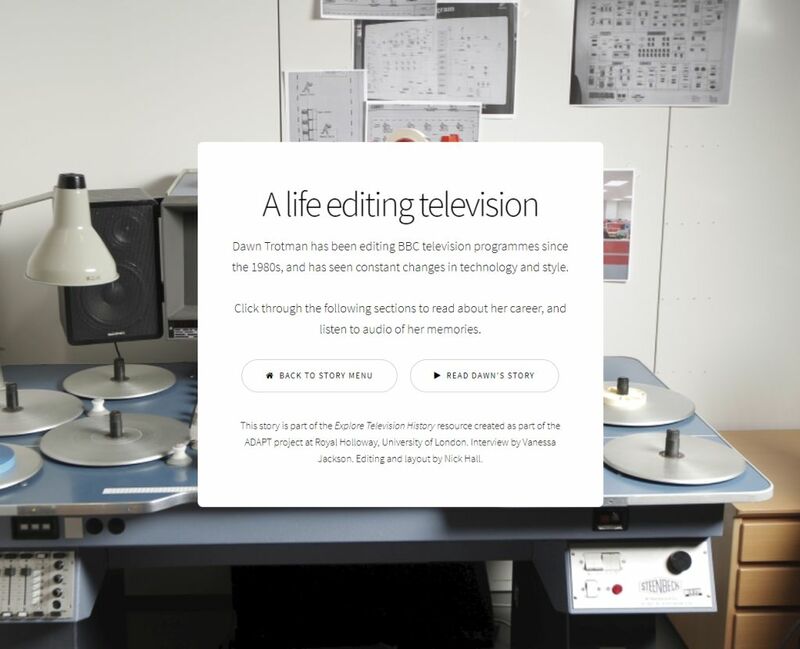 You can use the menus at the top of the page to explore various aspects of the television production process. This site has just a few videos embedded in it. For our full collection of videos, please visit the project’s long-term data repository on the Figshare website. There you will find three versions of almost everything: short (i.e. bitesize); medium (i.e. highlights); long (i.e. real time). A full catalogue of our video collections can be downloaded here. You can also find similar videos in our curated collection of playlists on our YouTube channel. This website also offers a Timeline which enables you to explore the chronological development of some of the key production technologies highlighted by this project. Finally, we have produced a series of ‘Stories‘ – in-depth, interactive accounts of television history and production culture.